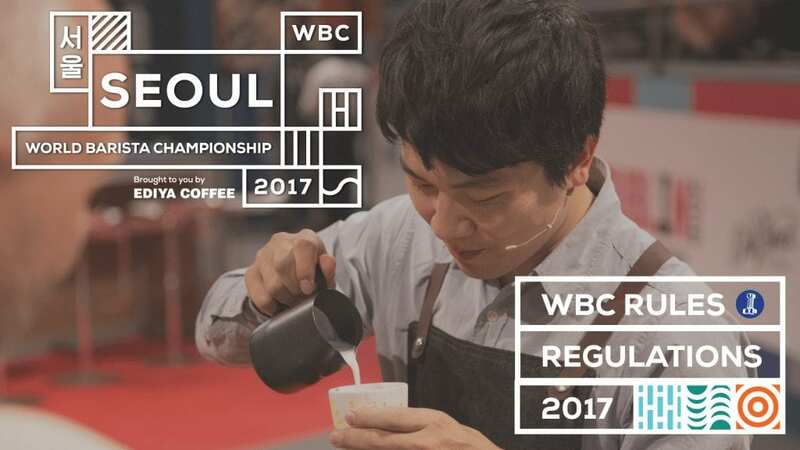 News just in: World Coffee Events (WCE) have announced rule changes for the World Barista Championship, coffee’s biggest competition. They will take effect from the 2017 Championship in Seoul this November. So what are the changes and why is this important? Read on to find out. These rule changes are only relevant for the World Barista Championship. National championships will remain unaffected. What Are The Rule Changes? Instead of the 12 semi-finalists we’re used to seeing, there will now be 16. The 15 highest-scoring competitors will automatically proceed. As for the 16th person, this will be a wildcard that brings greater weight to the WBC Team Competition. The highest-scoring person in the highest-scoring team who has not already proceeded to the semi-finals will be granted a place. 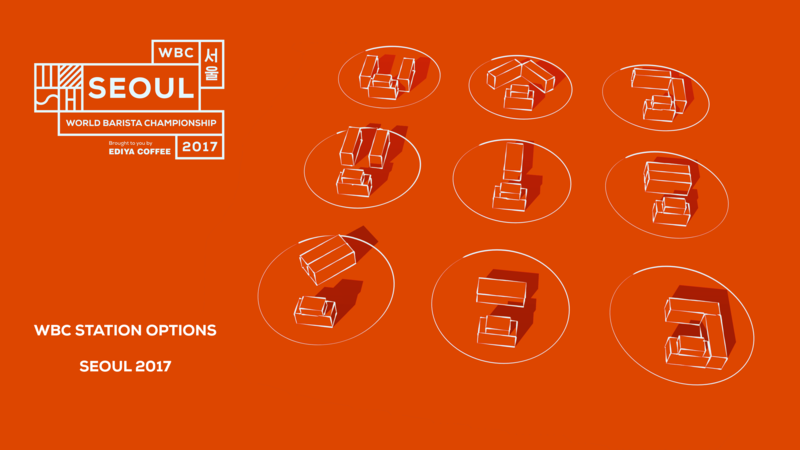 Competitors will be able to choose from nine different presentation table layouts, as well as two table heights and whether the judges are standing, sitting on bar stools, or sitting on low chairs. 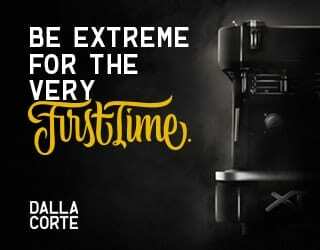 Competitors can change the temperature of the espresso machine, providing it remains within 90.5-96°C (195–205°F). Competitors are now required to ensure that their flavour descriptions correlate to the flavour in the cup, not to the bean itself. 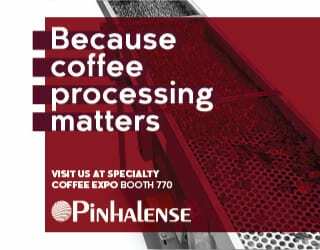 What’s more, the rules state that “the flavour profile of the beverage served should support specialty coffee”. What’s more, the visual assessment now includes balance in the cup, a concept borrowed from latte art competitions. And no technical judges will be present for the finals and semi-finals, with the Head Judge instead being responsible for this. The lack of a female World Barista Champion has haunted the competition, even as competitors argue the reason is more complex than event regulations. This year, however, the WCE are enforcing the use of gender-neutral pronouns. What’s more, the variation in table heights is designed to offer options better suited to people shorter than the average male. These are a small steps, but important ones. Additionally, the rules surrounding using interpreters has now changed. Those competitors who take advantage of this option will only be graded on what the interpreter says – not on anything they choose to add. 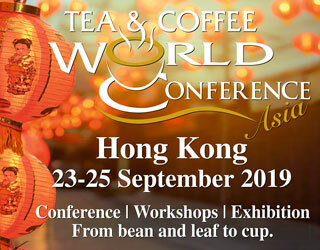 Please note: Perfect Daily Grind is a media partner of World Coffee Events. 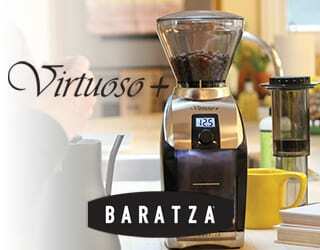 Londoners: Why Attend Prufrock & Mulmar’s Brewing Competition?